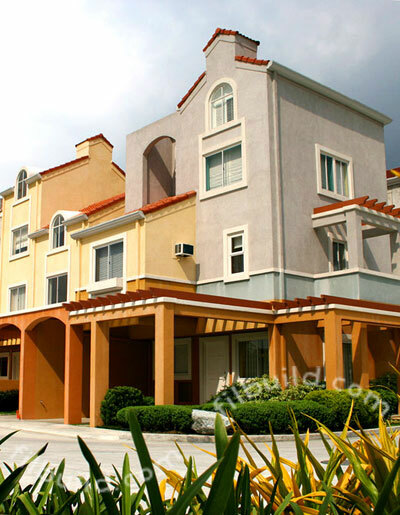 Celadon Residences is an intimate gated residential community that reflects the leisurely ideals of Celadon Manila. 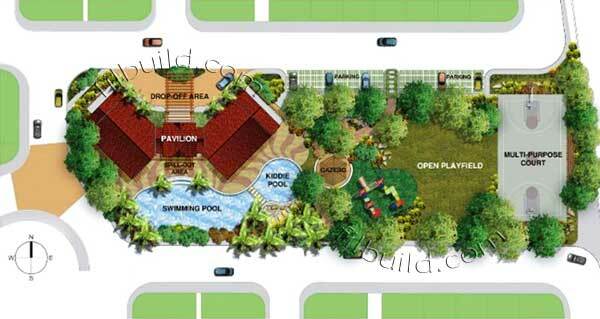 It is a 4.2- hectare master planned residential townhouse community that will offer 202 units. Celadon Residences' Mediterranean-inspired townhomes in an intimate gated residential community reflects the leisurely ideals of Celadon Manila. Celadon Residences provides its residents with a wide range of village park facilities like adult and kiddie pools, open playfield, kids' playground, basketball court, and clubhouse pavilion that encourage community interaction and fellowship, completing the uptown living experience. 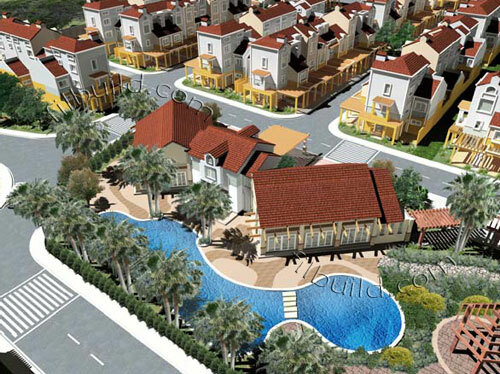 Celadon Residences will occupy around 22,000 square meters of greens and open spaces. Underground sewage treatment plant will be provided to process waste water. This will be connected directly to the existing drainage system in the area. Automatic sprinkler system provided at corridors, common areas and inside residential units. Pressurization at Fireman's Lift and two fire escapes for each tower. Sanitary and Plumbing - Meinhardt Philippines, Inc. Architectural - Aidea Philippines, Inc.
Project Manager - Trans-Asia Phils, Inc.